I'm glad you're here because what I have to share with you the most effective approaches to health and well-being I've found so far. 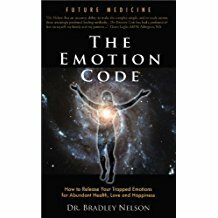 The Body Code and the Emotion Code, both developed by chiropractor, Dr Bradley Nelson, are truly incisive tools to quickly get to the heart of what is unbalancing you and then release those imbalances easily and cleanly. There is no need to go into the story of past hurts or re-experience the pain or trauma. As a therapist and trainer of over twenty years, I'm always looking for the most thorough and gentle ways of helping my clients and I truly believe the Body Code and the Emotion Code fit that bill. I do, of course, bring to our sessions all my past experience and skills as a hypnotherapist, energy healer, EFT trainer, and life coach. 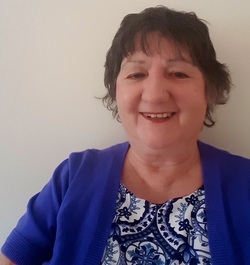 I am able to work with you either face-to-face in Dromore West, Co Sligo or at Sligo Wellness Centre in Sligo Town, Ireland or by skype or phone wherever you are in the world at a mutually convenient time. Please call me on 09647675 or 0899799642 (+353 94 9002998 or +353 899799642 from outside Ireland) to book a session or contact me by email. 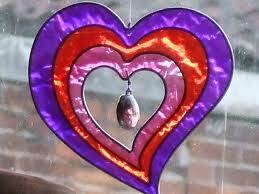 You can also still contact me on my old UK mobile 07939118136 if you are calling from the UK. Please note that although I mention living in West Yorkshire in the above video I now live in Dromore West, Co Sligo, Ireland.